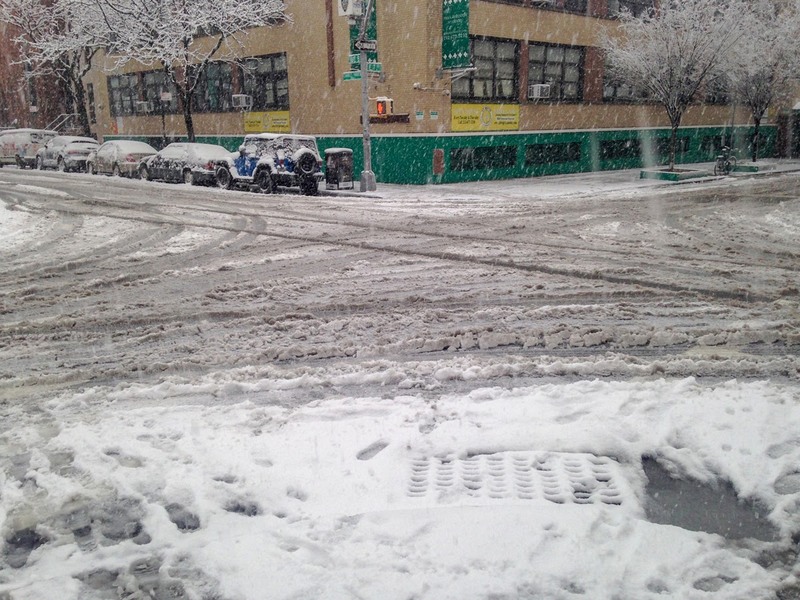 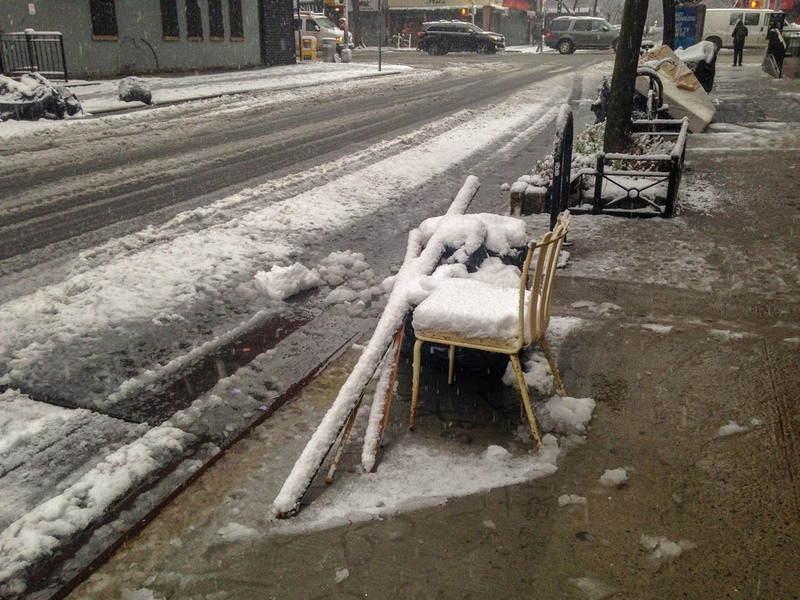 Even a winter wonderland of snow can't make everything in the East Village look better. Looking worse in the snow. Winter Storm East Village Today works in mysterious ways.